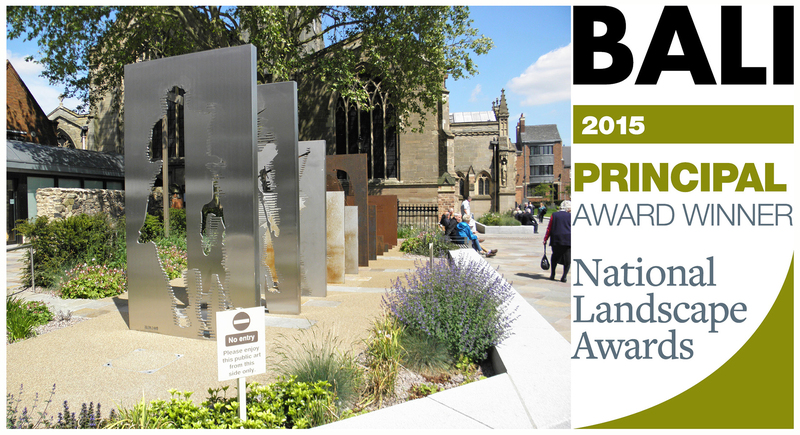 At an awards ceremony on Friday 4 December, Cathedral Gardens, Leicester was announced as the Principal Winner in its category: Restoration and Regeneration Scheme (over £1.5m). The scheme, carried out by Casey for Leicester Cathedral and Leicester City Council, was designed by Gillespies with the intent to breathe new life into the entire area surrounding this building established over 900 years ago. The works were carried out amid the heightened global interest in Leicester, brought about by the discovery of the remains of England’s last Plantagenet King, Richard III, which were found in a nearby car park in September 2012. The scheme involved providing lawns in intimate garden spaces and hedged enclosures with seating for visitors to enjoy moments of quiet contemplation. Wildflower meadows were created close to new water features. Paving and terracing were installed in Cathedral Square and approach paths and the adjoining Peacock Lane. Throughout the hard and soft landscaped areas, number of artistic features were installed. The Dallas Pierce Quintero designed piece ‘Toward Stillness’ was commissioned to portray the timeline between the Bosworth Field conflict in 1485 when Richard III died, and when he was discovered in 2012. The restored statue of Richard was installed close to the Visitor Centre. Casey are proud to receive this award for such an interesting scheme. 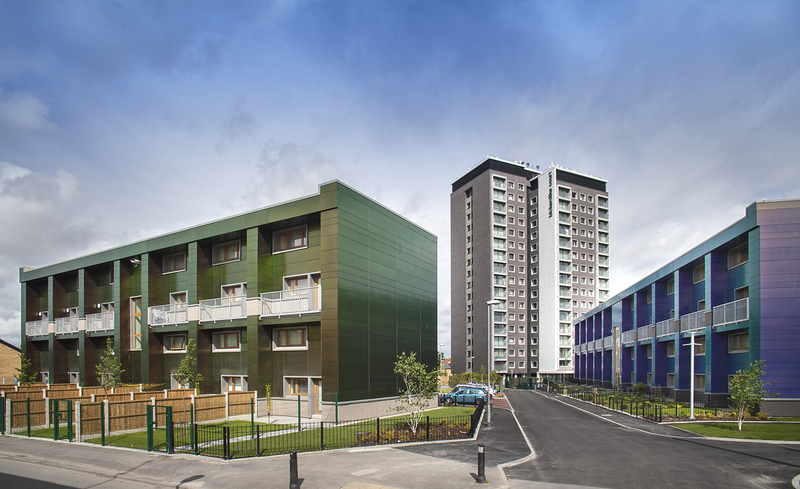 A refurbishment project for two maisonette blocks at Erneley Close, Longsight, has given a remarkable facelift to the area, whilst providing equally dramatic energy savings for residents. 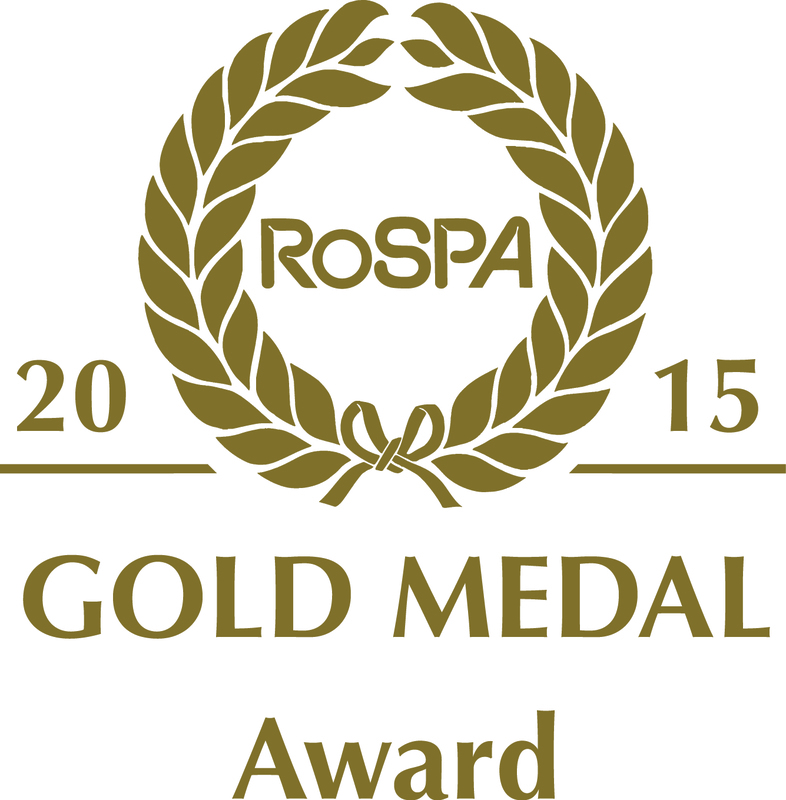 The Casey Group Ltd has achieved the RoSPA Gold Medal yet again, for 7 consecutive Gold Awards. RoSPA's mission is to reduce injuries and save lives and the organisation recognises commitment to continuous improvement in accident and ill health prevention at work. Through the scheme, judges consider entrants' overarching occupational health and safety management systems, including practices such as leadership and workforce involvement. Paul Turner, Casey Director responsible for Health and Safety said, "Again, this award demonstrates our commitment to keeping our employees, and those we work with, safe. We have always made health and safety a top priority, and this award is testament to the value that all our employees place on this. We would like to thank everyone for their commitment - we can all be proud of this continued achievement." The awards will be presented during a ceremony at the Hilton Birmingham Metropole on 15 July 2015. Casey has just made its inaugural Apprentice of the Year Award. With 20 apprentices working wth Casey at the moment, it was a difficult choice. So difficult that we made two awards! Above, on the left, you can see Chris Casey making the award to Aston Rogers. On the right is Michael Dawkins receiving his award. Mike, who has been with us since the beginning of 2012, has worked on variety of Casey schemes. He is currently working on a project in Prestatyn, for the charity Salford by the Sea. Aston has been with us since September 2013 and is a Six Town Housing resident. Well done to both of you and good luck to all our other apprentices next year. Casey has been awarded two new social housing contracts with Six Town Housing, taking its property refurbishment total to 2000 as part of a £15.8 million neighbourhood project, funded by Bury Council. Casey, which has worked with Six Town Housing since 2008 and has completed 1,692 house refurbishments to date, will contract 45 per cent of its workforce from Bury, including ten NVQ placements, to deliver the next phase of the project to deliver 454 homes across Trinity Green and Heath Avenue residential estates. These new works involve kitchen, bathroom and heating installations at the houses on instruction of Six Town Housing, an Arms Length Management Organisation (ALMO) that delivers neighbourhood services to approximately 8000 homes across Bury on behalf of Bury Council.